As Senior Vice President, Content, for Disney+, The Walt Disney Company’s upcoming direct-to-consumer streaming service, AGNES CHU is responsible for identifying and developing series, feature films, short form content and other high-quality entertainment formats for the service, which is set to launch in late 2019. 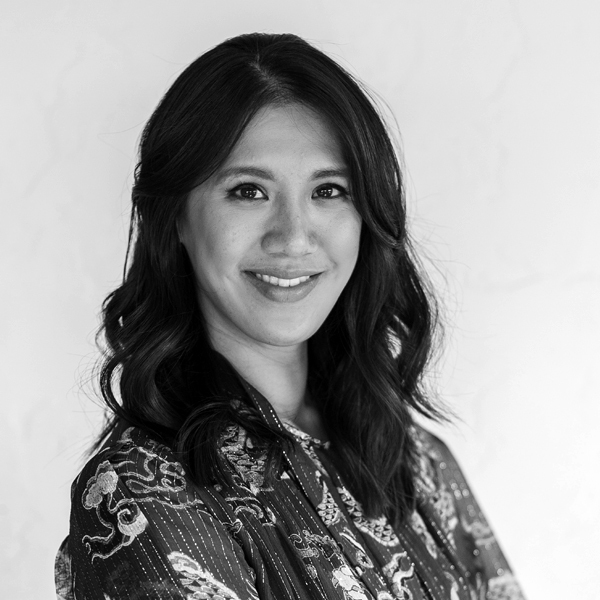 Reporting to Ricky Strauss, president of Content & Marketing for the service, Ms. Chu works closely with Disney-owned internal content creators, including The Walt Disney Studios, Disney-ABC Television Group, Pixar, Marvel and Lucasfilm. Ms. Chu has served in a variety of capacities since joining the Company in 2008. Prior to her current position in the new Direct-to-Consumer and International segment, she served as executive of Story and Franchise Development at Walt Disney Imagineering. From 2013-2016, Agnes worked for Bob Iger as Vice President, Office of the Chairman and CEO. Additionally, she served as Director of Daytime and Current Programming at ABC Entertainment on Emmy Award-winning soap opera General Hospital and primetime comedies Malibu Country and Don’t Trust The B-In Apartment 23. Her first role with the Company was managing the development and production of original short form content for Disney-ABC Television Group’s digital platforms, which garnered an Emmy nomination for the original web series LOST: Mysteries of the Universe. Earlier in her career, Ms. Chu was involved in producing documentaries for theatrical and TV release. Her previous work included the Oscar-nominated Enron: The Smartest Guys In The Room and THE BLUES, a seven film series on PBS with directors Martin Scorsese, Clint Eastwood and Alex Gibney at Jigsaw Productions. Ms. Chu earned her bachelor’s degree from Harvard University and a MBA from Columbia Business School.